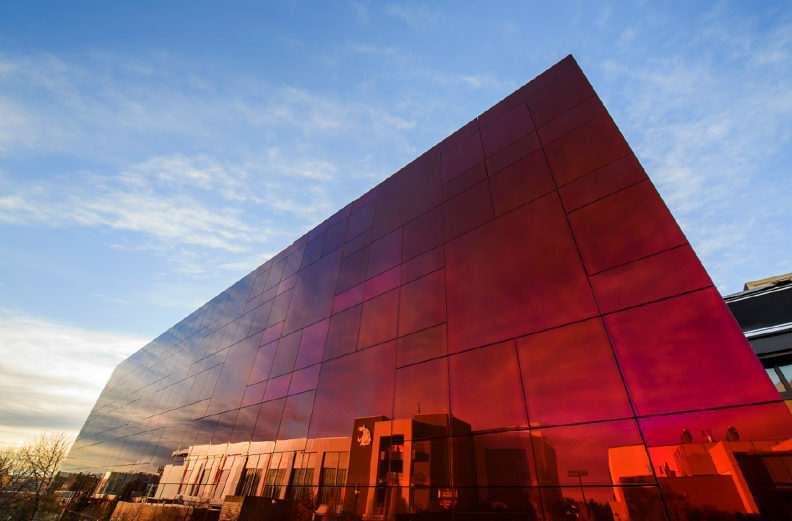 COUGS please vote – WSU Schnitzer nominated as building of the year! Calling all COUGS – we need your help! The Jordan Schnitzer Museum of Art WSU has been nominated for an award with the Daily Journal of Commerce as Building of the Year. Please take 5 seconds and click the link below to vote. Everyone can vote once a day, and voting ends Feb 15. GO COUGS!